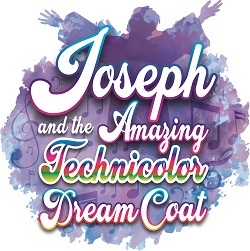 The Irresistible family musical that tells the biblical story of Joseph, the favorite son of Jacob, his eleven brothers, and one truly colorful coat! Mix human with racy puppets and you get a ton of laughs in this 2004 Tony Award winning musical! 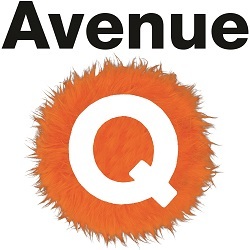 Join us as we follow the life of Princeton, a bright eyed college graduate navigating his way through the multicultural, and at times raucous neighborhood Avenue Q in New York City. Ten strangers are summoned to a remote island. All have a wicked past and a secret that will seal their fate. 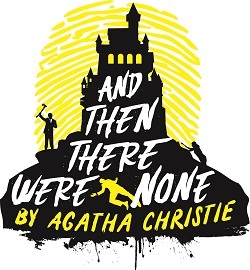 As the weather turns and the group is cut off from the mainland, the bloodbath begins and one by one they are brutally murdered in accordance with the lines of a sinister nursery rhyme. 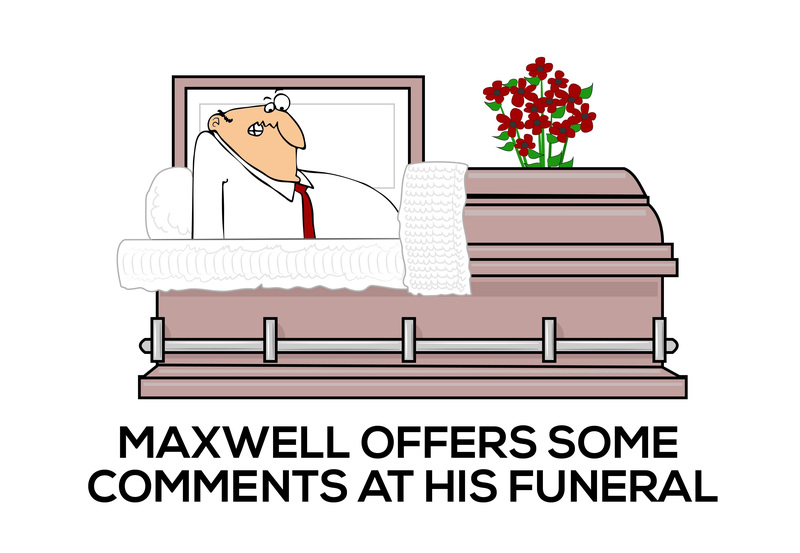 Old Attorney Finkel has finally died, but don’t close the coffin lid just yet… Finkel has a few parting observations for those attending his funeral parlor viewing. Two feuding clerks in a perfumery during the 1930s find solace in their anonymous romantic pen pals, little knowing their respective correspondents are actually each other! 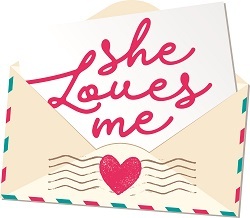 Based on a play by Miklos Laszlo that became the basis of the films The Shop Around the Corner and You’ve Got Mail! Student/Senior discounts on Thursday, Friday and Sunday Only!